A nose bleed for an HIV-positive person really can freak us out. 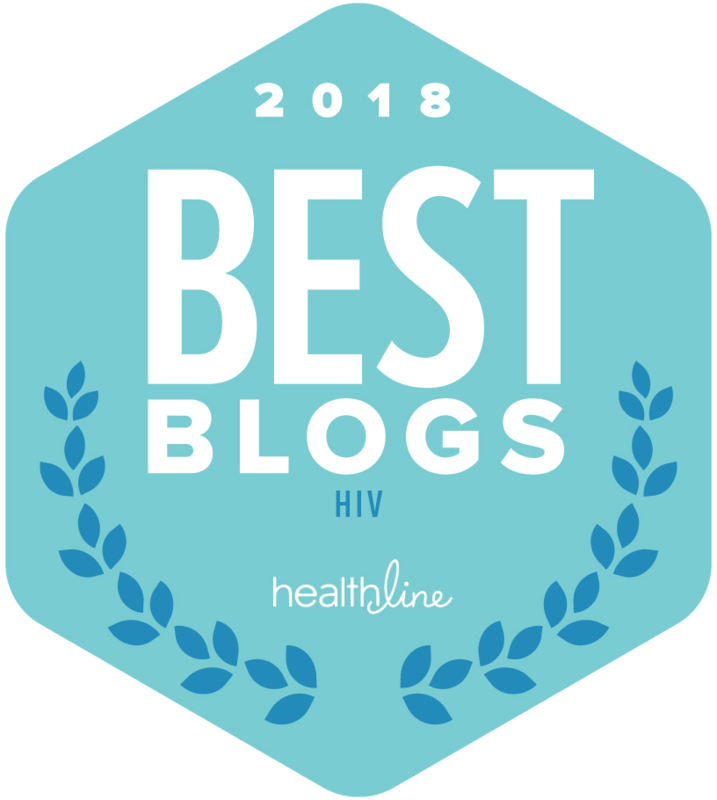 Since Jan. 24, 2012, I have had the opportunity to learn some amazing things about my body, how HIV infection grows and is treated and how others that are more “positive experienced” than myself have lived with this immune disorder for many, many years. It’s been very humbling, to say the least. But what happened recently was not something I had thought about much– or how I would react or feel. But it’s actually something that every HIV-positive person has to think about, and often. Talk about an “OH SH*T! MOTHER OF A GAY QUEEN SLAPPING HER DOG BECAUSE SHE CAN’T FIND THE RIGHT EYE LINER PENCIL” freak out. See the fact is, I hadn’t yet realized or experienced the freaking out that HIV-positive people (at least once) have gone through or will go through when they might get a paper cut, nosebleed, or even a cut in the roof of our mouths from that sharp tortilla chip. Will I continue to freak out a little when I see blood? HELL YEA! But you (neg’s & poz’s) don’t need to, if you see my blood. Trust me, I’ll take care of it. So don’t freak out a lot … or even a little. I’m already doing it, even if I laugh. <—– the reality of an HIV-positive guy from Tennessee. End the stigma. I’m still Josh! YOU still be You!!! Maybe I’m unique in this situation, but I’d just simply offer to help you. You have HIV, not the plague. Exactly the point of the post… 🙂 you’re awesome… thanks for helping to end the stigma. And thanks for reading. Thanks for the follow. Look forward to reading more of your posts. Signs and spomtmysThe spomtmys of HIV and AIDS vary, depending on the phase of infection. When first infected with HIV, you may have no spomtmys at all, although it’s more common to develop a brief flu-like illness two to six weeks after becoming infected. 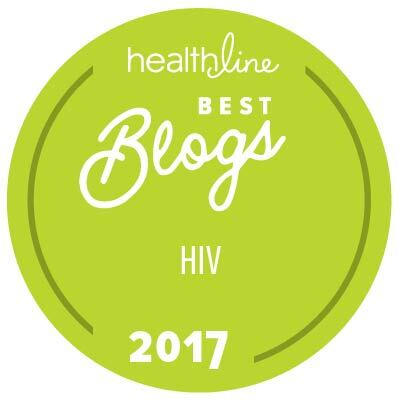 But because the signs and spomtmys of an initial infection — which may include fever, headache, sore throat, swollen lymph glands and rash — are similar to those of other diseases, you might not realize you’ve been infected with HIV.Even if you don’t have spomtmys, you’re still able to transmit the virus to others. Once the virus enters your body, your own immune system also comes under attack. The virus multiplies in your lymph nodes and slowly begins to destroy your helper T cells (CD4 lymphocytes) — the white blood cells that coordinate your entire immune system.You may remain symptom-free for eight or nine years or more. But as the virus continues to multiply and destroy immune cells, you may develop mild infections or chronic spomtmys such as:Swollen lymph nodes — often one of the first signs of HIV infectionDiarrheaWeight lossFeverCough and shortness of breathDuring the last phase of HIV — which occurs approximately 10 or more years after the initial infection — more serious spomtmys may begin to appear, and the infection may then meet the official definition of AIDS. In 1993, the Centers for Disease Control and Prevention (CDC) redefined AIDS to mean the presence of HIV infection as shown by a positive HIV-antibody test plus at least one of the following:The development of an opportunistic infection — an infection that occurs when your immune system is impaired — such as Pneumocystis carinii pneumonia (PCP)A CD4 lymphocyte count of 200 or less — a normal count ranges from 600 to 1,000By the time AIDS develops, your immune system has been severely damaged, making you susceptible to opportunistic infections. The signs and spomtmys of some of these infections may include:Soaking night sweatsShaking chills or fever higher than 100 F for several weeksDry cough and shortness of breathChronic diarrheaPersistent white spots or unusual lesions on your tongue or in your mouthHeadachesBlurred and distorted visionWeight lossYou may also begin to experience signs and spomtmys of later stage HIV infection itself, such as:Persistent, unexplained fatigueSoaking night sweatsShaking chills or fever higher than 100 F for several weeksSwelling of lymph nodes for more than three monthsChronic diarrheaPersistent headachesIf you’re infected with HIV, you’re also more likely to develop certain cancers, especially Kaposi’s sarcoma, cervical cancer and lymphoma, although improved treatments have reduced the risk of these illnesses.Symptoms of HIV in childrenChildren who are HIV-positive often fail to gain weight or grow normally. As the disease progresses, they may have difficulty walking or delayed mental development. In addition to being susceptible to the same opportunistic infections that adults are, children may have severe forms of common childhood illnesses such as ear infections (otitis media), pneumonia and tonsillitis. you’re awesomely funny.. and reading this in the morning brightens up the day! Remember that dry blood or other body fluids from an HIV Poz person are not contagious’ The Virus cannot survive when the fluids dry. Just wash awy. there are universalprecautions when the blood or other fluids are liquid or moist: keep stuff away from delicate skin thats cut, rashes or itching. I will help you any time I just will be careful not to touch wet stuff with my bare hands and if possible use a plastic bag, gloves or the wrap from some food stuff. no panick, no problem just common sense. Absolutely… this post was a little more about the stigma of it, than the actual blood. Thanks for reading and posting a comment. I appreciate it! Cheers! Your blog is amazing!!! Funny enough I had a nose bleed this morning, 5 weeks after being diagnosed!! I thought the same things! Omg what if a friend stays over, omg I just wiped it on a towel, I need to wash that now! It’s a horrible thought process but your right, you are still you! You won’t put anyone at risk as no one wipes your nose for you, you do it yourself! And also the chances of passing it on that way are so slim!! I had this exact same worries, although I hadn’t had a nosebleed in years, for weeks all I could think about was what if I had a nosebleed and freaked out. Keep up your work, some of us aren’t ready to tell the world (or even possibly read this blog, really brings back all those feelings I am trying to subdue while I deal with it) I wish you a happy and healthy new year x .ps. did you write about telling your family?